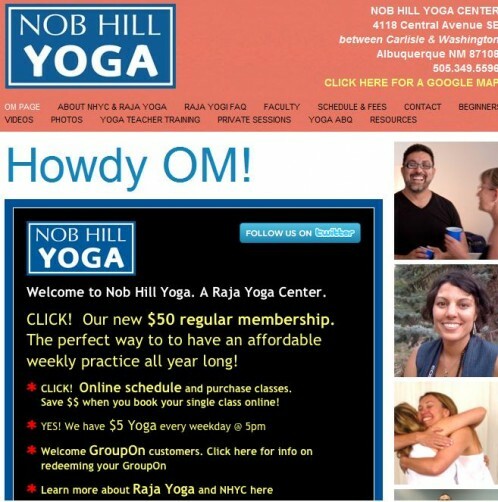 Nob Hill Yoga is established on the idea that everyone is made to be blissful and contented; it’s the teacher’s job to help students access a strong body and a peaceful mind to live a more easeful and useful life. 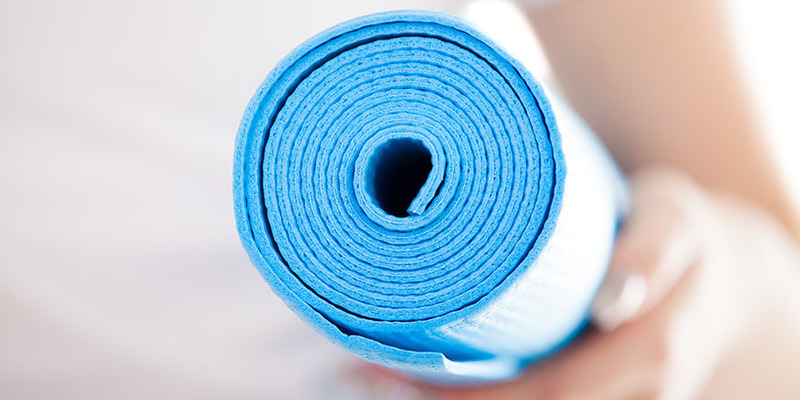 At Nob Hill Yoga, you’ll use focused effort to create ease. 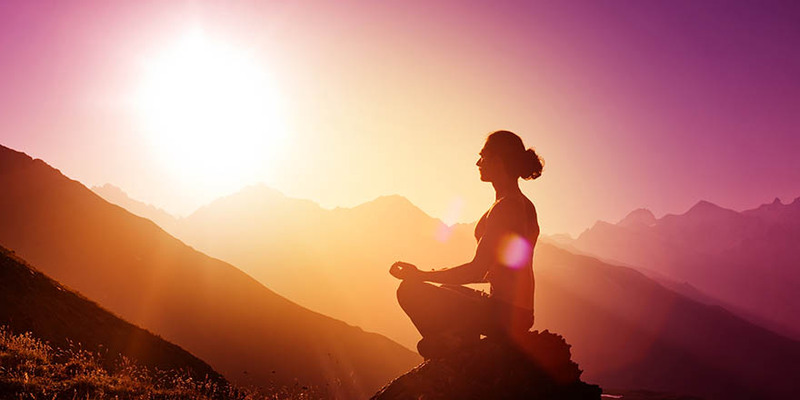 Through classes, workshops and special events, our intention is to build a wonderful practice with you, so that you can live your life more peacefully where it matters… in your actual life.